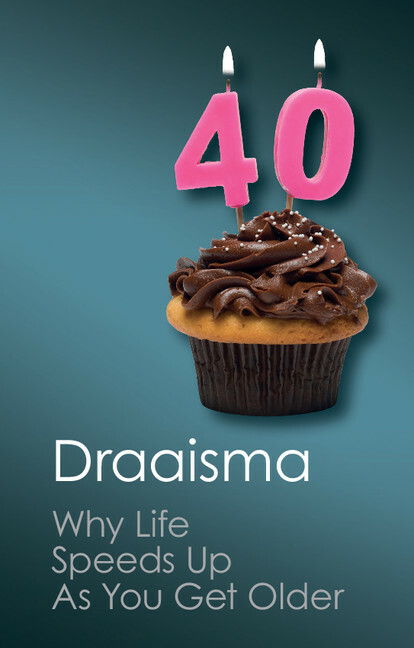 Douwe Draaisma picks novels that focus on mental disorders. 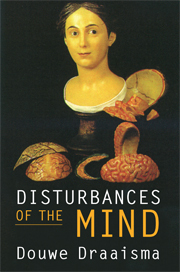 Draaisma is author of Disturbances of the Mind. Now that neurologists and psychiatrists tend to describe diseases rather than the case histories of individual patients, novelists have stepped in to fill the void. Many fictional characters these days suffer from syndromes and disorders, giving voice to the patient’s perspective, often convincingly. In “Motherless Brooklyn,” Jonathan Lethem introduces us to Lionel Essrog, also known as Freakshow, who is afflicted with a fierce case of Tourette syndrome. The thing is, he’s a private eye, a challenging profession even without the twitching, barking and verbal tics that threaten to give him away. Lethem draws you inside a hectic Tourette mind, where the same compulsive urge to restore order also helps the detective to get to the bottom of a murder case. An idyllic opening scene in the English countryside quickly turns terrifying: Gusting winds drag a helium-filled balloon across fields with a small boy still in the basket, and five onlookers race to his aid. As they battle to hang on to the ropes in the roaring wind, Joe Rose—a science writer who had been picnicking with his wife—happens to meet the eye of Jed Parry, one of the rescuing strangers. In that instant, Jed is convinced that he and Joe are meant for each other. As Jed begins to stalk this man he’d never met before, we learn that Jed suffers from Clérambault’s syndrome, the delusion that someone is secretly in love with you. Those affected by this condition—the cause of which is still unclear—may resort to ever more desperate measures to be with the object of their affection. Jed is no exception—and before long Joe is in mortal danger.